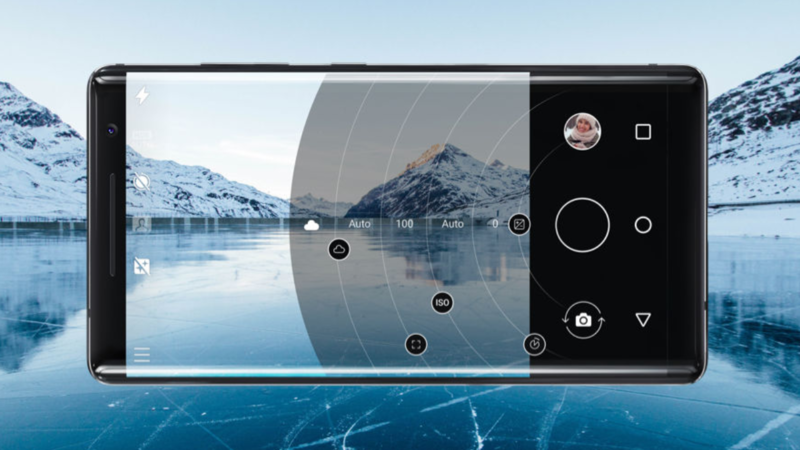 Hot on the heels of the Android Pie update from earlier this month, HMD Global has released the kernel source code for the Nokia 8 Sirocco. Of course, most people won't be able to do much with this, though it might be good news for the few who've unlocked their bootloaders (yes, it's possible). The Nokia 8 Sirocco, like every other Nokia phone aside from the Nokia 8, has a bootloader that HMD is unwilling to offer unlocking for. However, some developers have taken on the job and released a (paid) bootloader unlocking method for the Sirocco, meaning that the source code being released could be legitimately beneficial to developers and power users. As always, the source code is posted on Nokia's own site. If you're a developer and you'd like to download the code, just hit the link below.